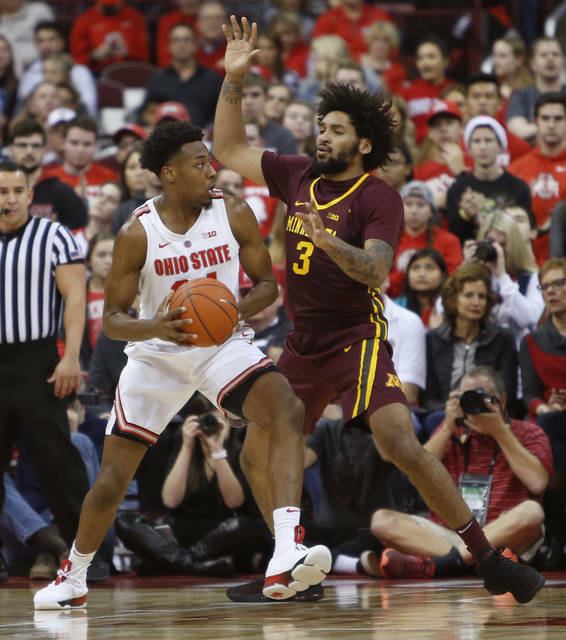 COLUMBUS, Ohio (AP) — Ohio State wasted no time staking its claim as the team to beat in the Big Ten. 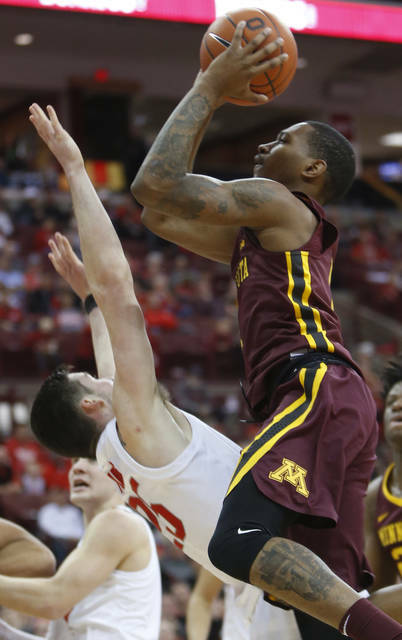 “If you are not going to bring good physical basketball, you are not going to win in this league,” Gophers coach Richard Pitino said. “(Ohio State is) really good at simple good basketball. Minnesota: Hosted Nebraska on Wednesday night. 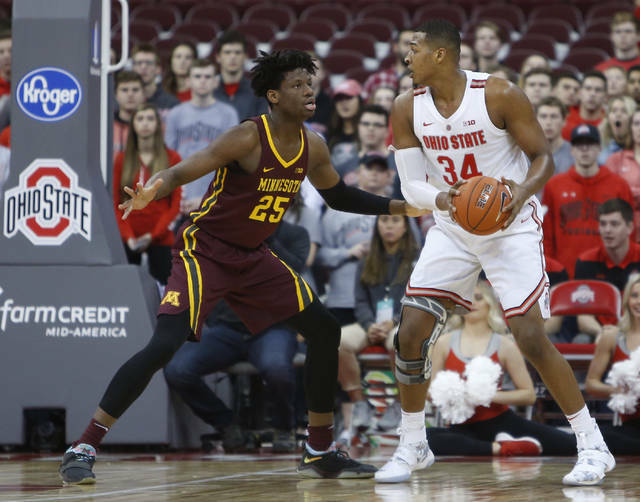 Ohio State: Faced Illinois at the United Center in Chicago on Wednesday night.